Describing himself as F%$king great Vusi is one of the most successful business people South Africa has seen. He is also ranked as one of the world’s exceptional motivational speakers. Some of his impressive achievements in his resume are that he was ranked as the first African public speaker at the age of 17. 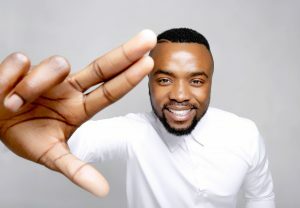 When he was just 21, he ran his own successful, only black-owned marketing agency, and at 23, Vusi was an executive at one of the largest consumer goods businesses in Africa. 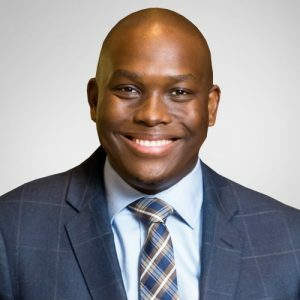 When he was 25, he was the youngest director of an international JSE listed company, turning over R17bn a year, where he served on the operations board. He then became a Managing Director of MOTIV8 Advisory – a specialist consulting and services agency and serves on the board of international consulting firm Black Sheep Advisory to name a few. Oh, and he is also part of South Africa’s Dragon’s Den. Monde Twala, Twala assumed the role as vice president for the BET channel, youth and music at Viacom International Media Networks’ in 2016. He has been responsible for driving the growth and development of BET (DStv 129), MTV (DStv 130), MTV Base (DStv 322) and VH1 (DStv 323) across Africa. Twala impressive career in broadcasting saw him helping create and set up e.tv’s Open View HD free-to-air satellite offering from Platco Digital, with local content and youth focused channels like eKasi+ and eToonz+. He was with Etv for sixteen years before taking his current role. At just 23-years-old, Siyabonga ‘Siya’ Beyile is the founder of the popular online platform for men’s fashion and lifestyle, The Threaded Man, a portal worth millions of Rands. Beyile is also a stylist, creative director, TV personality and public speaker. He has already been recognised on the Forbes list as one of Africa’s most influential people under 30. Threaded Man, which was founded five years ago is an online portal that helps men curate their own style by featuring trends and brands that are accessible to a diverse market. If your work catches the eye and nods fromKingg Beyonce, than we feel your work is a masterpiece. 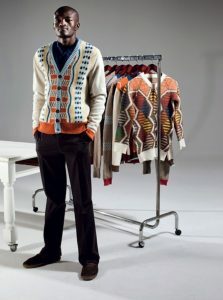 Laduma Ngxokolo is one of Africa’s celebrated knitwear designer and innovator of the Xhosa fashion brand Maxhosa by Laduma. 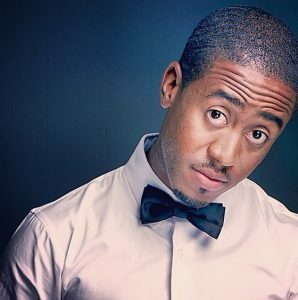 Ngxokolo established his fashion line in 2011. Since then, Ngxokolo has received numerous achievements and continues to capture many fashion lovers and media from South Africa, London, Paris, Amsterdam, Oslo, Berlin and New York. This South African-born comedian has proudly put Africa on the global map as the host of The Daily Show since 2015, succeeding Jon Stewart. Trevor Noah worked his way up as the country’s top stand-up comedians while touring in the United States and internationally as well. Noah also took on a correspondent role on the popular Daily Show With Jon Stewart before taking over the show two years ago. 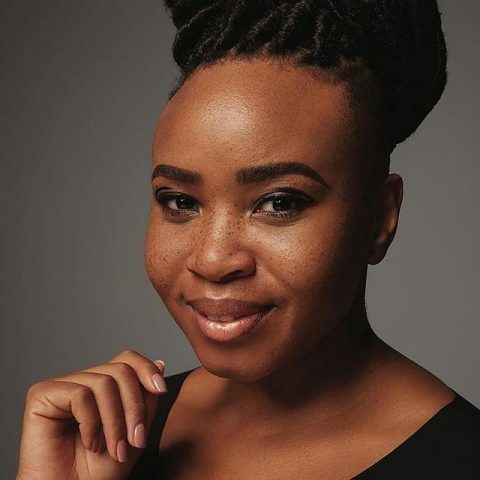 The founder of the country’s top marketing consultancy, which produced the queen of entertainment, Bonang Matheba, Sylvester was Nando’s national marketing manager, before starting DNA Brand Architects. In 2011 the World Economic Forum named him as a Global Shaper and in 2013 he was the only South African youth at the WEF Davos Annual Meeting. Now that’s what we call slayer. The country’s youngest ever patent-filer, Ludwick founded Headboy Industries at the age of 17. This entrepreneur invented the DryBath – a bath substituting gel that you use to remove dirt. DryBath has received interest from the US Army and is already being used by charities that deal with humanitarian disasters, especially in water scarce places. 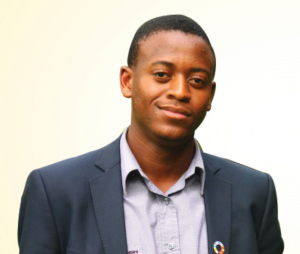 Ludwick, who holds a Bachelor in Science from the University of Cape Town with Finance and Accounting majors, was regarded as the best student entrepreneur in the world in 2011 and voted as one of the 12 brightest young minds in the world by Google the same year. We are inspired by the popular 5 FM and club DJ, not for his flair for music but for his 22-hour walk for charity this month. DJ Milkshake did a walk from Soweto to Rustenburg in an attempt to raise awareness for schoolchildren who walk to school with no shoes. The DJ said that he wanted to raise awareness for school children who walk kilometres without shoes, sometimes food and school uniform, adding that the distance he walked was approximately 120KM. The 20-year-old rapper introduced himself to the world with his hit single, Juice Back in 2015. 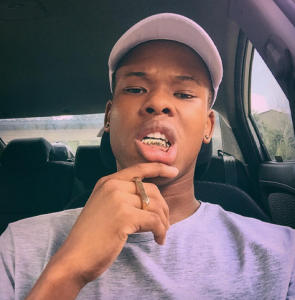 Nsikayesizwe David Jr Ngcobo better known as Nasty C, has been scooping awards and topping charts since the launch of his rap career. 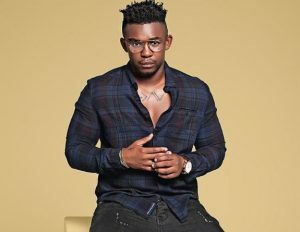 The Durban-born rapper nearly crashed the internet with the record-breaking number of streams and downloads of his debut album, Bad Hair Extension. 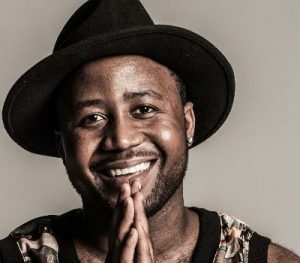 It’s his free style at Sway’s radio studios in New York last week that really affirmed our love for this talented rapper, who was one of South Africa’s nominees for the BET Music Awards. 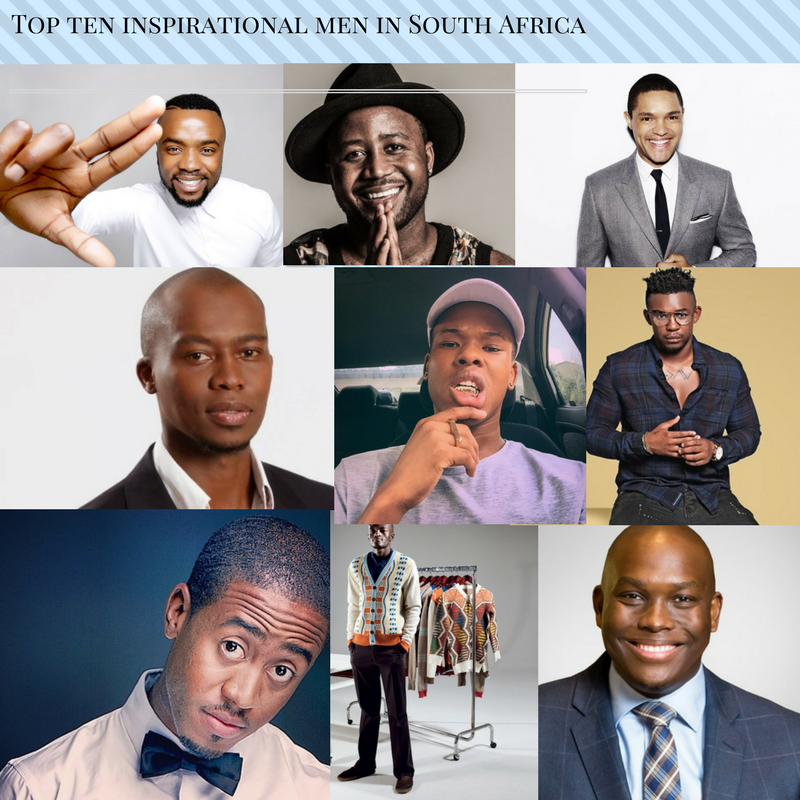 Which other young men do you think are killing it in their respective industries? Money and freedom is the greatest way to change, may you be rіch and continue to help otherѕ. You can definitgely see your expertise within the paintings you write. 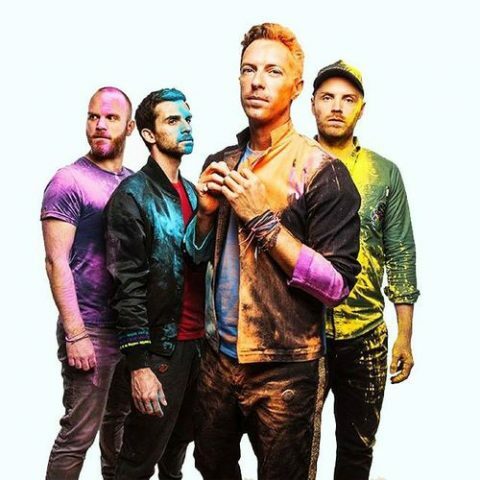 afraid too say how they believe. At all times go after your heart. good review of the software you would like to purchase. fair to assume that you just will probably save time. as a most excellent web site foor newest updates. much and I’m looking ahead to contact you. Will you please drop me a mail? They are keeping a record of your respective child’s development and you’ll check it anytime. It’s not my first time to go to see this web page, i am browsing this web site dailly and obtain pleasant facts from here all the time. come back later on. I want to encourage continue your great posts, have a nice evening!